In recent years, pet ownership has skyrocketed. 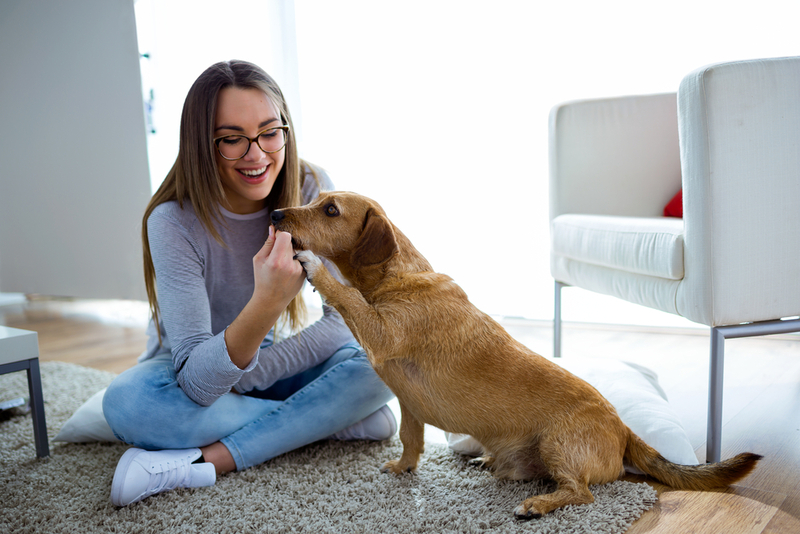 According to the National Pet Owners Survey, about 68% of households have pets, meaning almost 85 million American homes have a furry friend inside. 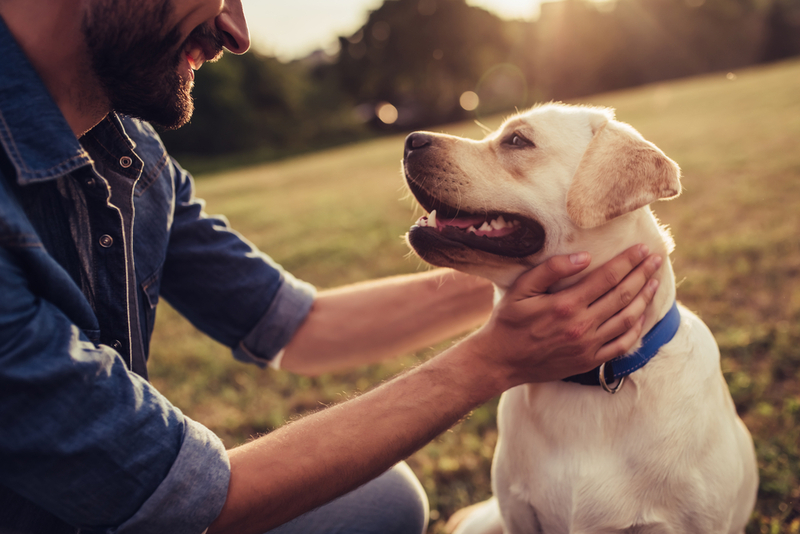 Now more than ever, it’s important to not only be pet-friendly but to take a few extra steps to ensure your residents and their four-legged friends are satisfied. 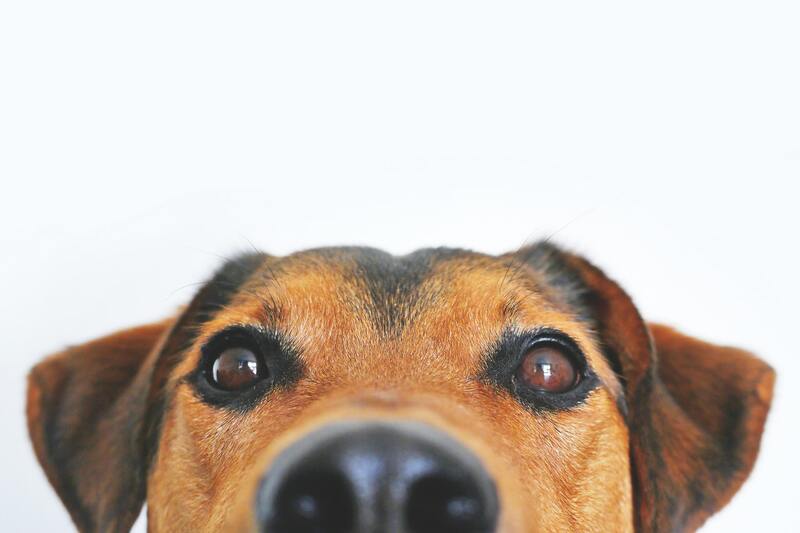 We’re here to give you the lowdown on offering the ultimate pet-friendly living experience. Nowadays, many communities offer unique amenities that cater to pets such as dog parks, walking stations, and pet spas. Oftentimes, residents don’t have enough hours in the day to travel to the dog park or the groomers. Having these amenities on-site could be the deciding factor for busy pet owners who value convenience. Not only are these features beneficial for residents and their pets, but they also display a level of concern for the animals in our lives. Its an understatement to say that we love our pets, so when a community takes the extra step to make them feel special, people notice. Throwing onsite events is one of the best ways to build community and what better addition to a party than a room filled with adorable pups! 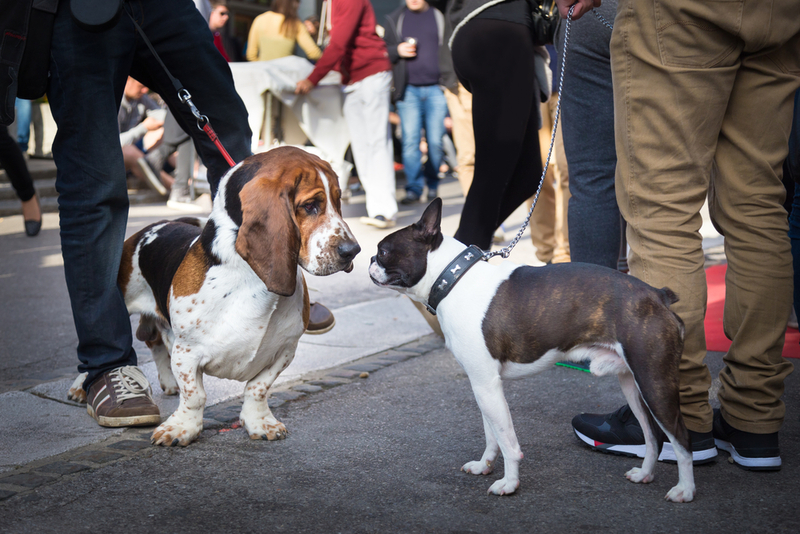 For your next community event, host an outdoor gathering for residents and their pets. Alongside the usual human-friendly treats, offer up dog snacks like Pupcakes or peanut butter and banana frozen treats on a hot summer day. Needless to say, the dogs in your community will be thrilled, and owners will get a chance to bond with fellow residents. Marketing your property as pet-friendly is crucial. One of the top criteria for apartment searchers is whether or not a community will allow the pets in their lives. With all the housing options out there, it’s easy for a potential resident to skip past your site if they’re unsure what is allowed. To make things abundantly clear, consider using photos of happy residents with pets in apartments on your main page. Also, be sure to use pet-friendly keywords in the onsite copy so search engines will rank you higher for pet-related searches. Finally, include the adorable pups of your community on social media! You may peek the interest of a potential new dog-owning resident. Searching for a pet-friendly community to call home? Contact us today to find a Lincoln apartment near you.